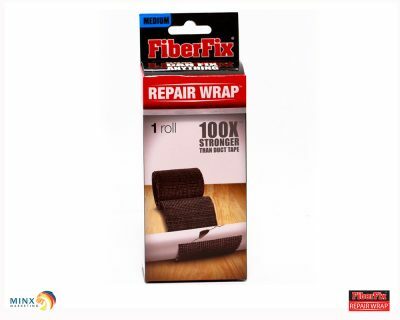 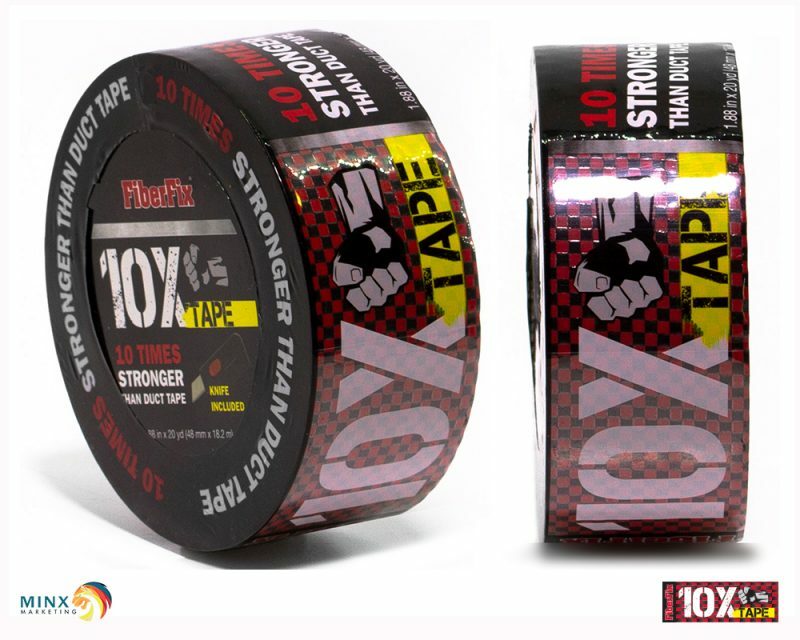 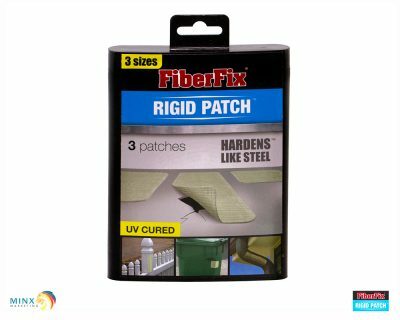 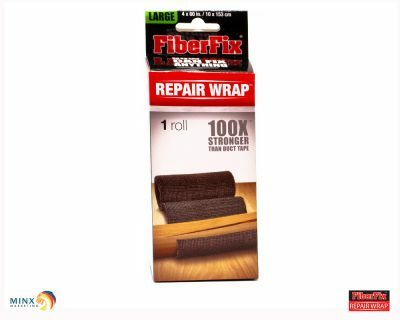 FiberFix 10x Tape is the strongest all-purpose tape on the planet! 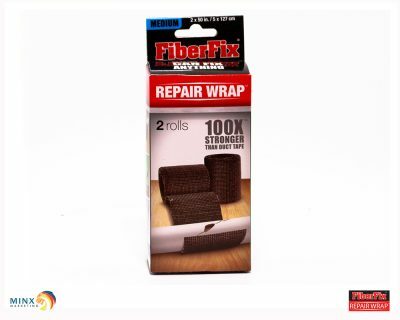 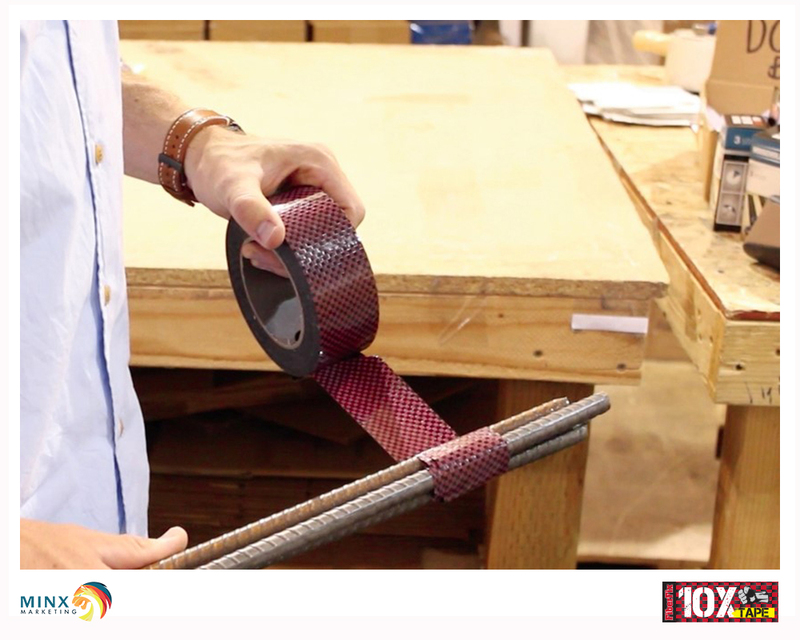 Made with woven fibres and anti-moisture laminate, 10x Tape is the tape you use for jobs to last! 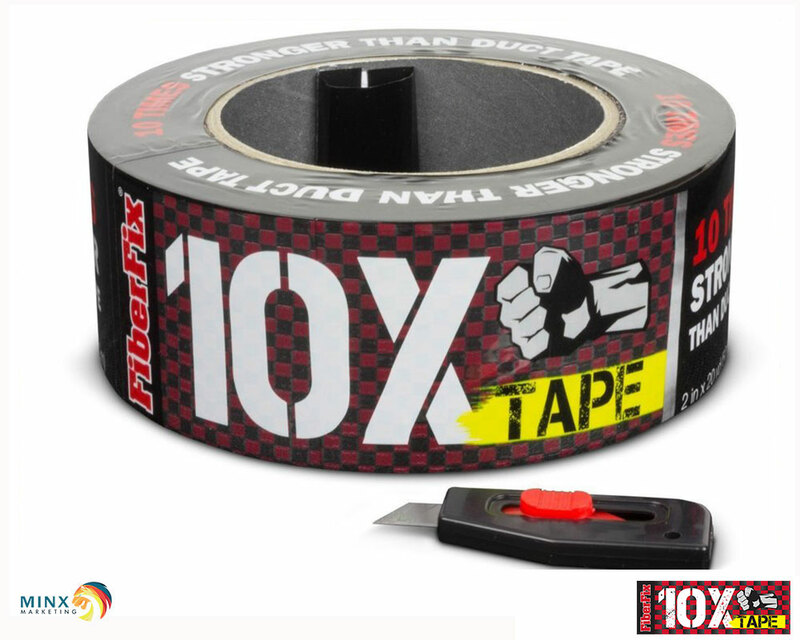 10x Tape is ten times stronger than duct tape, and virtually un-tearable. 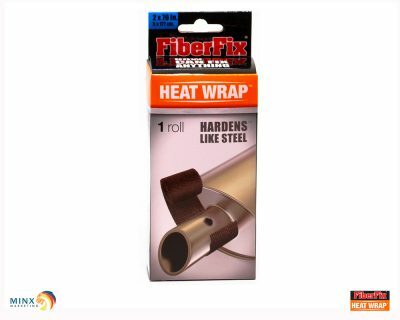 But don’t worry, we provide a blade for easy application.